Every Soul is a Performance marks the opening of Casa Teatro, the loft on Canal Street that has been Colo’s home and studio since 1972 and the place where Exit Art - his groundbreaking alternative art space - was conceived. Colo will begin “Every Soul is a Performance,” as a way of reclaiming the economic and aesthetic autonomy of the artist. 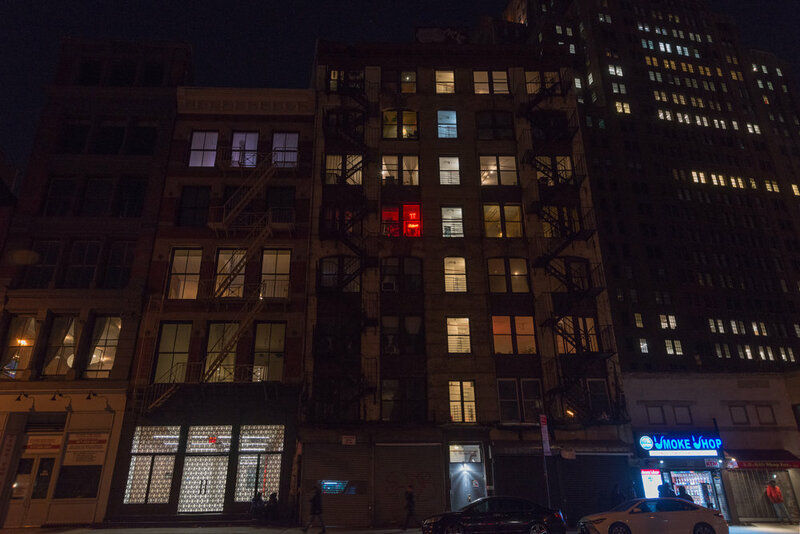 In making the loft public, Colo is once again lighting the candle of the avant-garde in downtown Manhattan, in an interplay of performance, visual art and ceremonial self-discovery. Guests will have to find Casa Teatro by following a series of clues, leading them to find the artist in his home. They will meet several characters along the way and so the audience will become part of the performative experience. Colo, performers and the audience will share stories, art and Ron del Barillito and the piece will conclude when Colo creates a portrait of each guest which will serve as a record of their aura and the history of their soul.